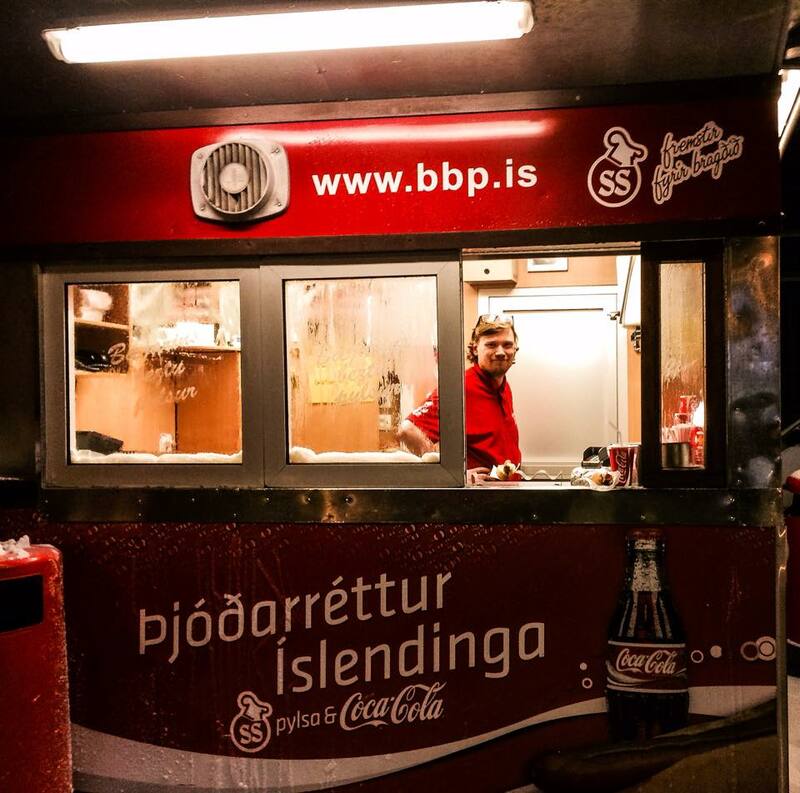 PART I: Try the Icelandic hotdog they say! Just try it! What should I get on it? Everything! Ask for one with everything! Off we went this evening to the hotdog stand President Clinton visited years ago. Hesitatingly I asked Brett, "Should we share one or each get our own? What if they are awful?" So we each got a hotdog and after the first bite proceeded to gobble them down and looked at each other and said, "Should we share another one?" So what's on this hotdog? Fresh onions, fried onions (that gives it a wonderful crunchiness), Icelandic ketchup, Icelandic mustard and Icelandic remoulade. All secret sauces according to Chef Baldur. (Side-eye). PART II: Sitting in the bookstore/coffeehouse drinking mango tea with a shot of ginger, yes I said a shot of ginger. I did the next best thing and asked a Radom guy in the coffeehouse if he was Icelandic. "Why yes, I am, he responded." So I proceeded to do the dumb touristy thing. On such a small Island, I'm sure everybody knows everybody. I asked him if he knew the name of the gentleman at the famous hotdog stand. What does he say? "Of course, I know his mom, he's my friend. His mom owns the stand and he works there. His name is Baldur. Hmmmmm! Try the Icelandic hotdog when you're here! Just try it!